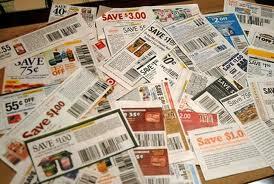 How would you like to win some coupons with the holidays right around the corner? A few of us bloggers have come together to give away 6 great coupon prizes! This is a quick giveaway, ending at midnight tomorrow night, 12/14!